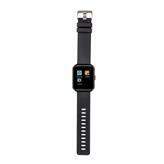 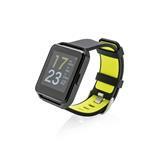 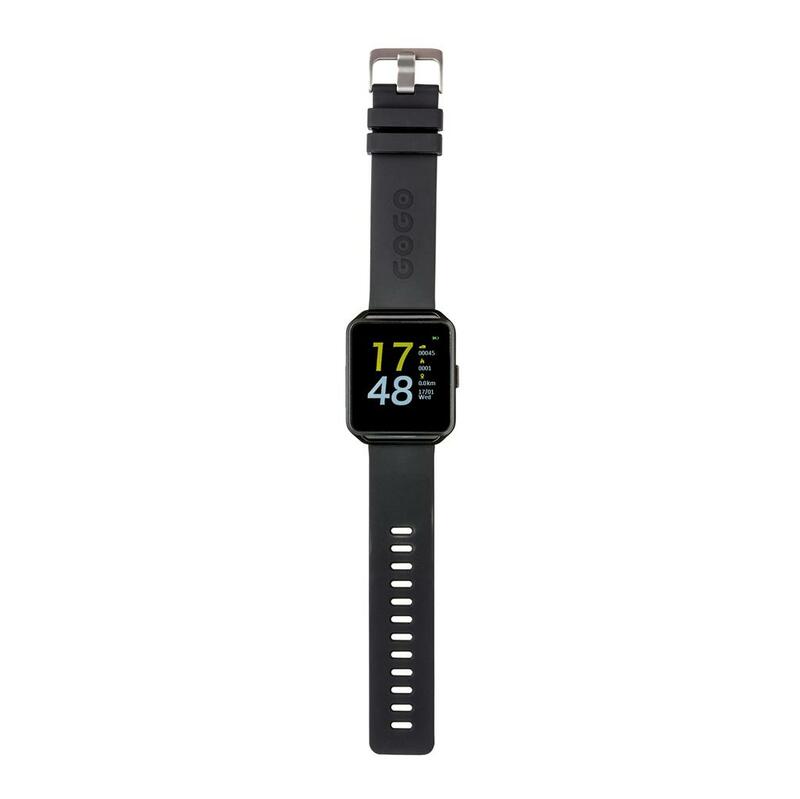 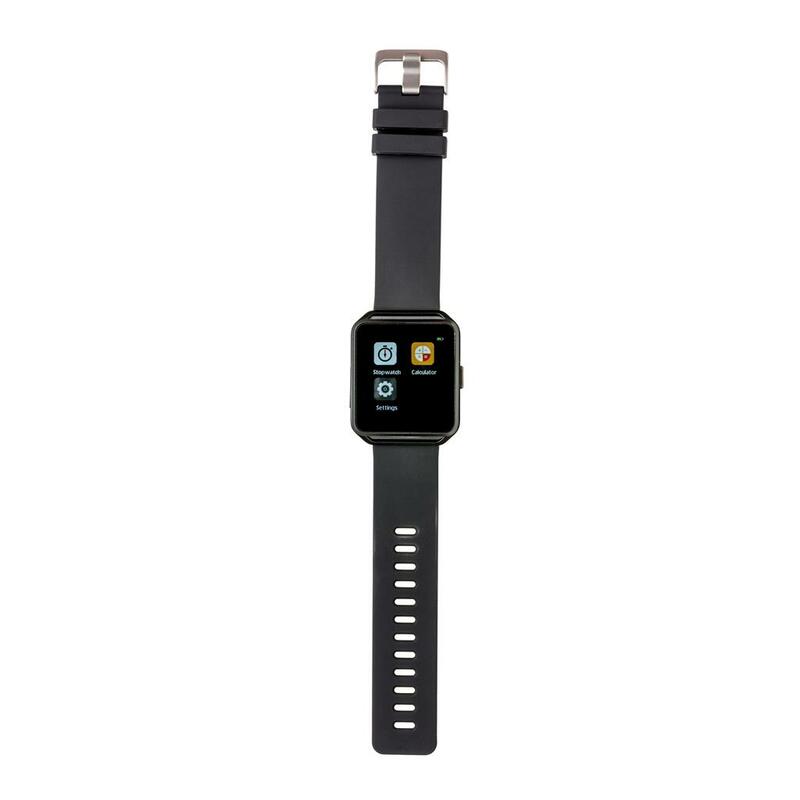 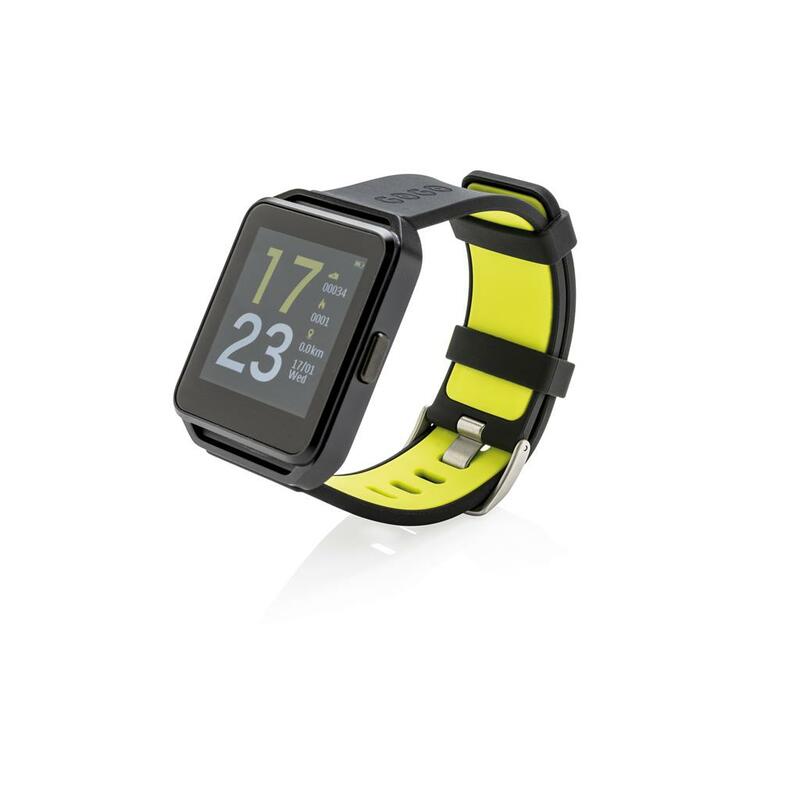 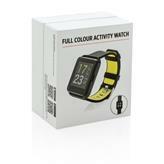 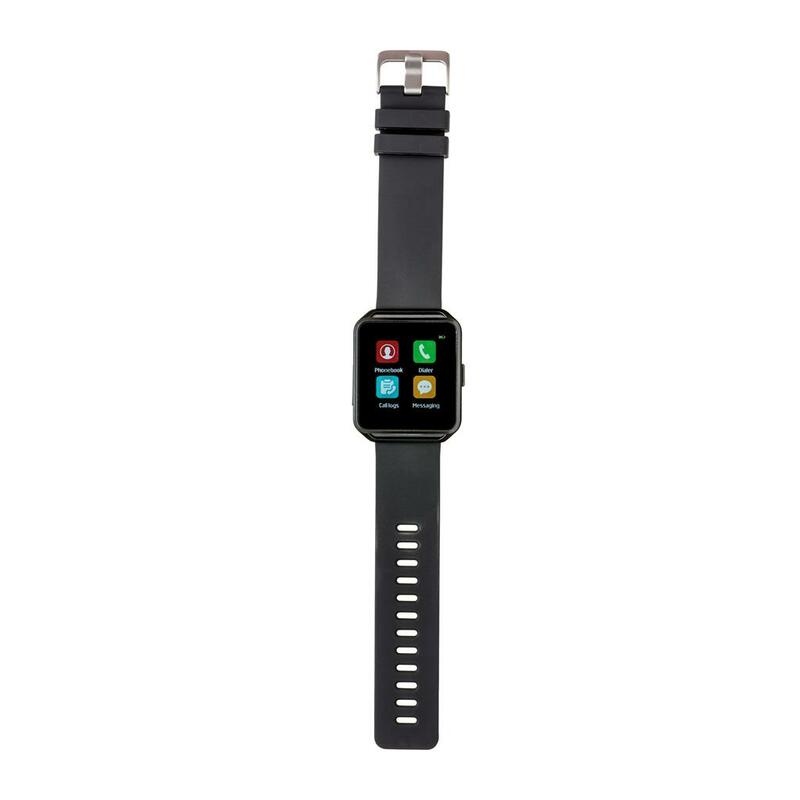 Modern lifestyle watch with 1.54” colour screen to track your activities all day long. 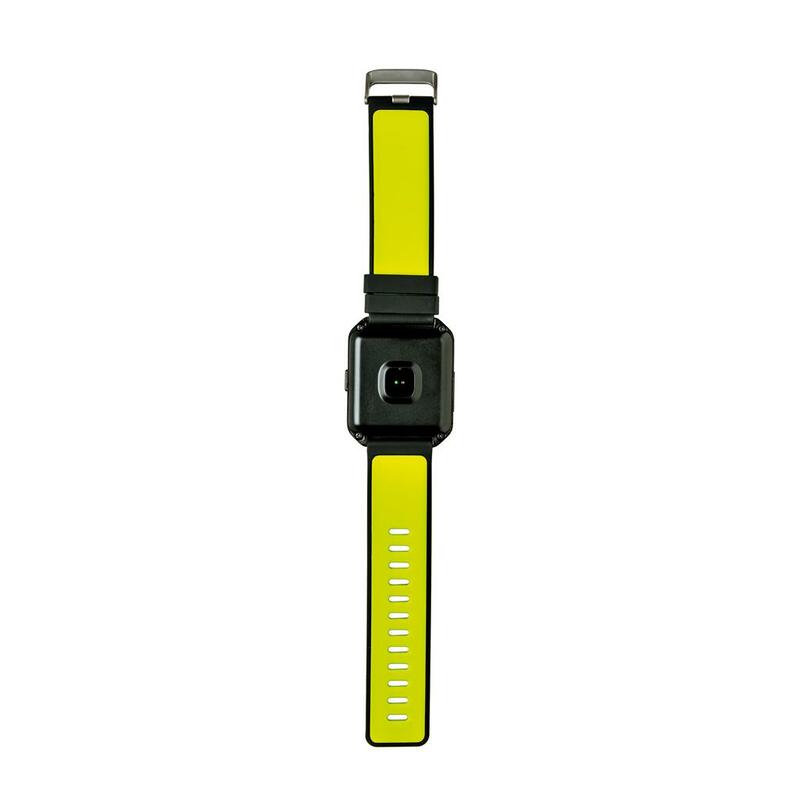 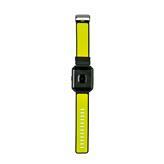 With soft and comfortable silicon armband including fashionable double colour details inside the armband. 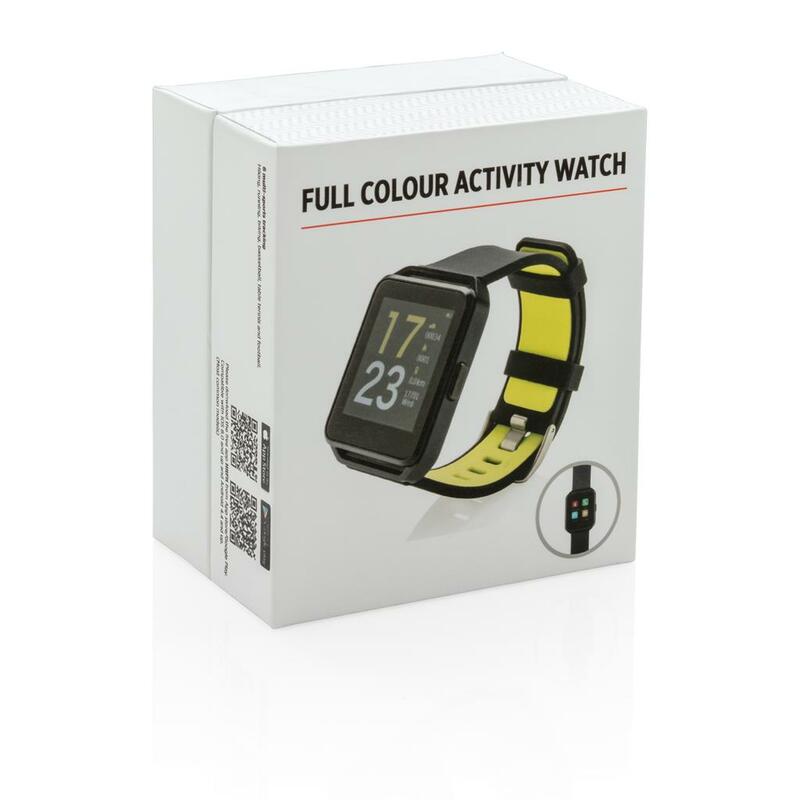 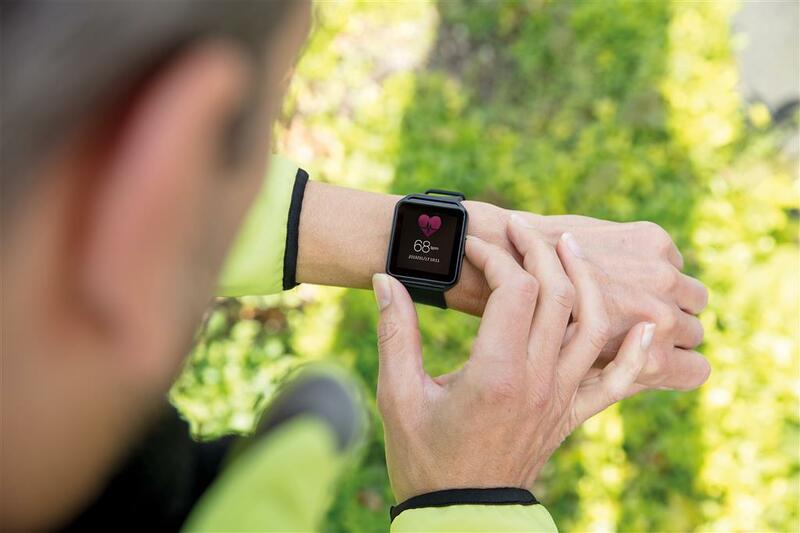 Features include: Step count, calories, distance, alarm clock, sleep monitor, calendar updates, make and receive calls, notifications: SMS, Facebook, Skype, WhatsApp, Twitter etc. 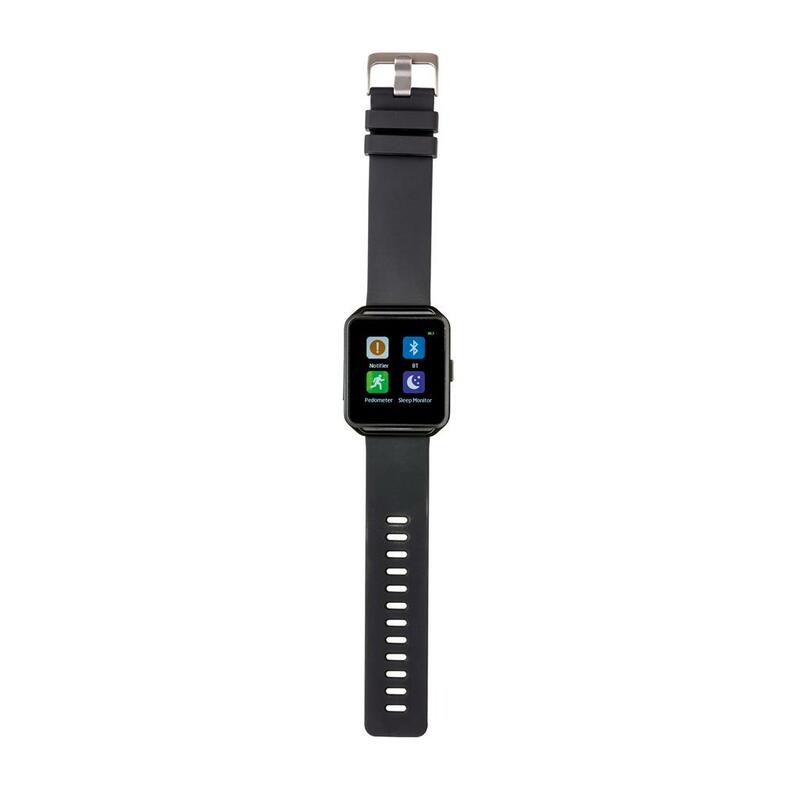 Compatible with Android 4.3 and IOS 8.0 and above. IPX 54 splash waterproof. 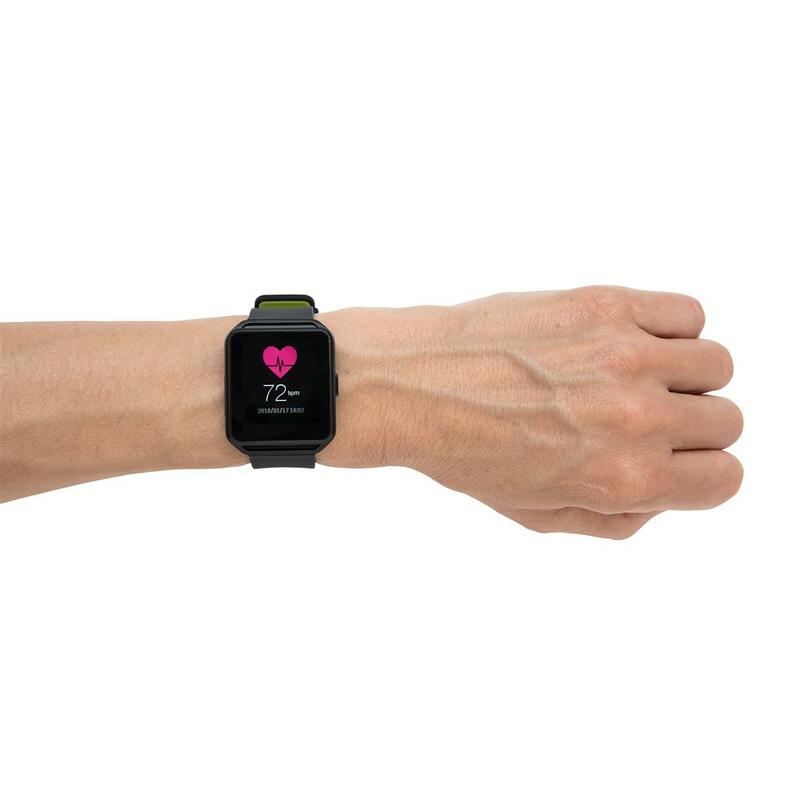 With heart rate monitor. 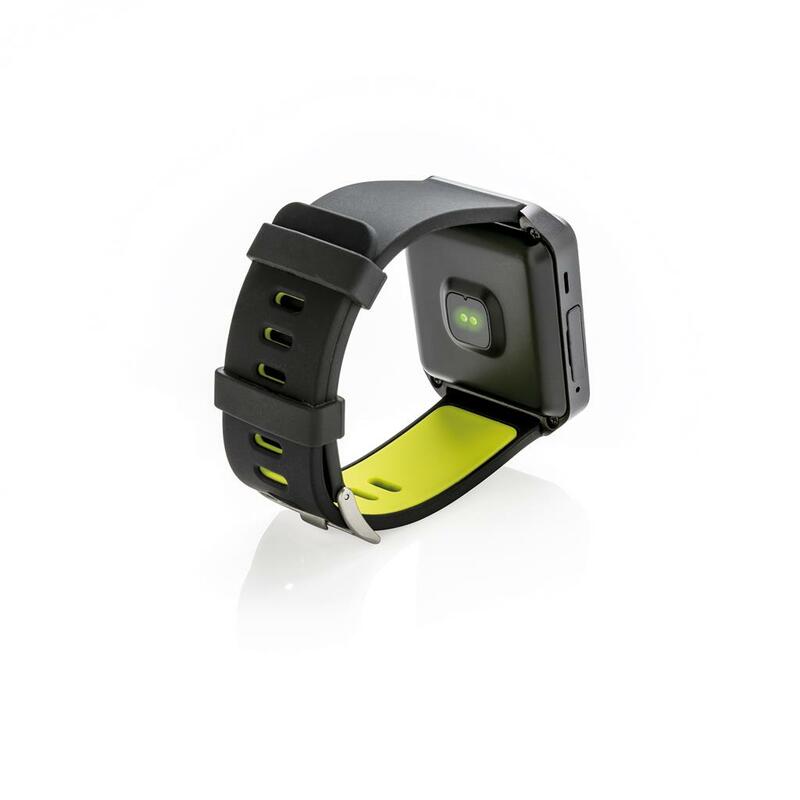 Battery time up to 36 hours on one charge depending on usage. Charging is very easy by micro USB cable.